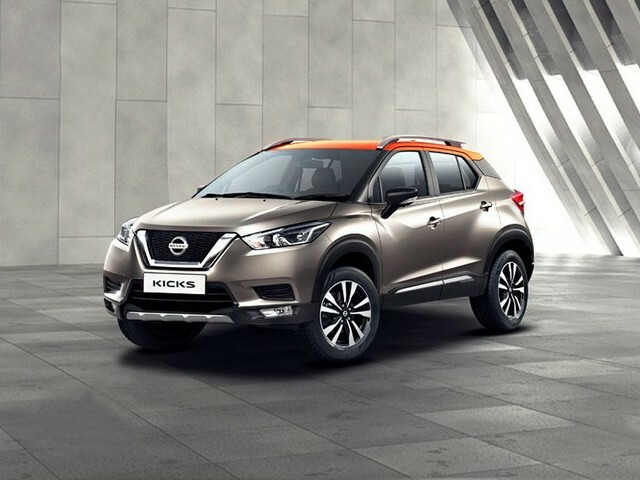 1) The Nissan Kicks has a lot of road presence and is bigger than its competitors. The styling is quite aggressive and funky. The butch looking front end with large headlamps, dual tone colours, floating roof and the black cladding at the front and sides gives it an SUV like stance. 2) Nissan has worked really hard to improve the quality and overall ambience. 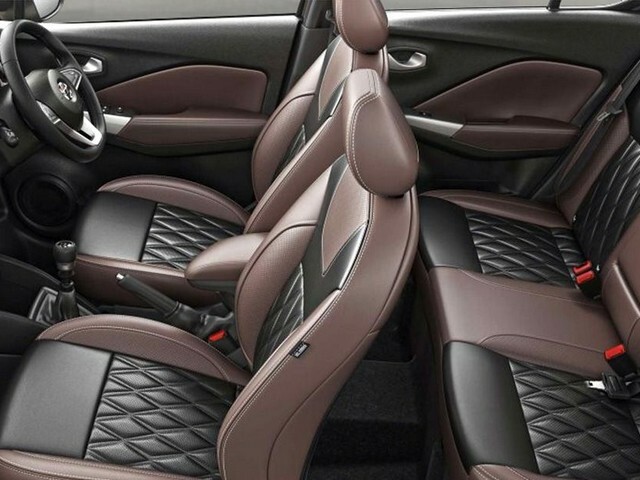 The Nissan Kicks gets quilted seats, brown interiors and soft touch materials on the dashboard which add to the luxury feel. The overall fit and finish is quite good. 3) The Kicks SUV gets an 8-inch touch screen infotainment system, cruise control, auto headlights, smart phone connectivity, smart card entry, 360 degree camera, rear ac vents and much more. 4) The diesel kicks variant packs in good amount of power from its 1.5 litre diesel engine. The gearbox is refined with a smooth operating clutch. The power delivery is linear and good for highway cruising. 5) Another plus point of the Kicks is that it is based on the Terrano and Captur platform. It offers excellent ride quality and fares well on bad roads. 1) The Nissan Kicks does not come with an automatic transmission which is a big let down, considering most of its rivals offers an automatic variant. 2) The rear seat space is best for two adults at the back and could have been better. 3) There are some ergonomic issues like the driver seat is set too high, like in the Renault Captur. This compromises the driving position.